Charley Young Beach is a secluded 3-acre beach park at the north end of Kamaole I Beach. 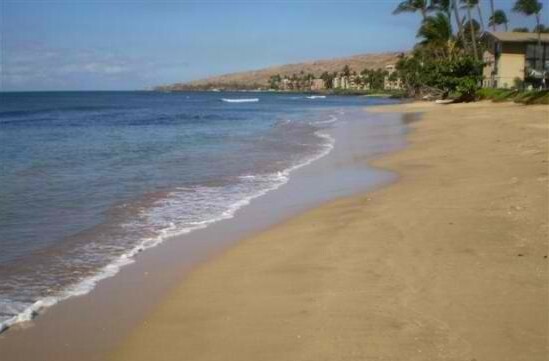 Its remote location makes it less crowded than other beaches in Kihei, on the southern side of Maui. It was named after a man who used to own a house just above the beach. The beach is a favorite location for swimming and snorkeling because of its gentle waters. The soft and smooth sand is perfect for sunbathing, strolls and picnics. The beach gently slopes into the ocean, making it popular among locals with young children. 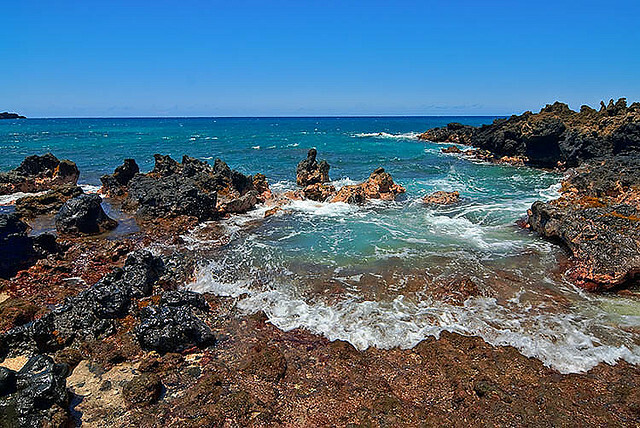 A cloister of lava rocks protects the beach from heavy afternoon winds, creating a mellow spot to laze around. The rocks on the north end are particularly popular for snorkeling where a wide variety of fish and other marine creatures thrive in abundance. Facilities include a portable restroom and a shower. There are no lifeguards in this beach. 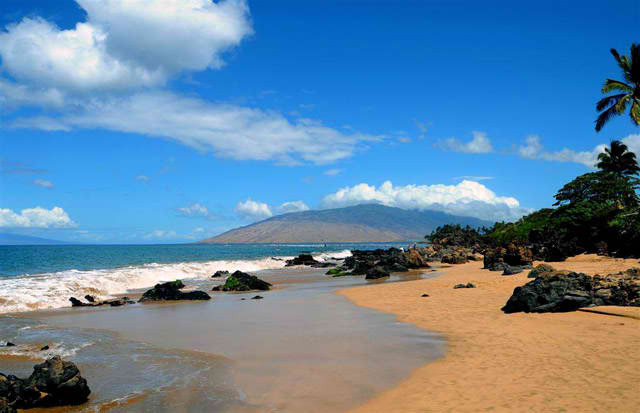 The Charley Young Beach is located at 2200 South Kihei Road in Kihei. It is open from 7:00 am to 8:00 pm daily. Admission is free. To get there, turn onto Kaiau Street from South Kihei Road, It is just north of Kamaole I Beach.